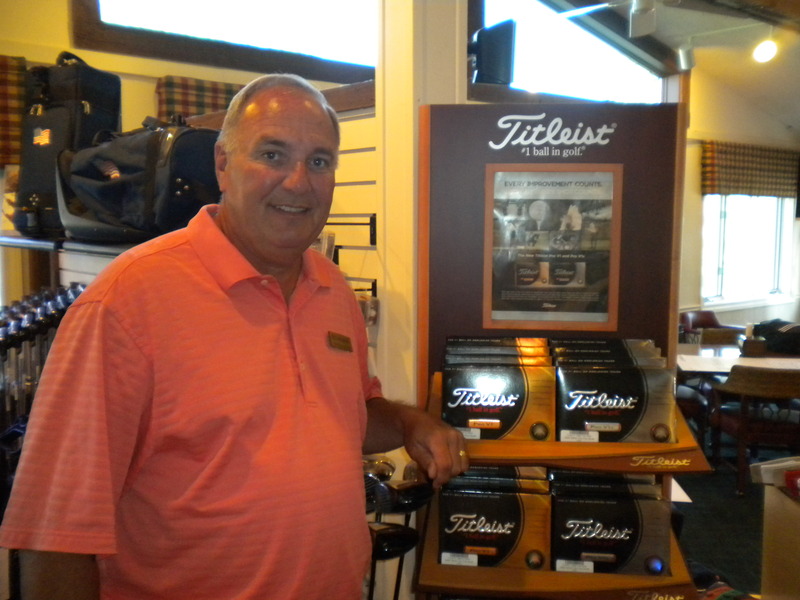 With 15 years experience planning tournaments & events at Pine Meadow Golf Club, Bob has the "know how" to organize groups of 12 to 200 for a day of golf, relaxation and dining. Pine Meadow Golf Club features a golf course that has won awards since 1985, when it opened as the best new public golf course in the United States, has a practice facility that is considered the best in the North/Northwest Suburbs of Chicago, award winning Golf Shop for merchandising both on the state and national level by the PGA of America and complimented with a staff that has had experience hosting State Amateurs, mini-tour events, Illinois PGA Championships as well as outings of all sizes. Every group is different in its needs, so at Pine Meadow Golf Club we do not try to force a "cookie cutter" pre-determined package on any group. We listen to your needs and present a proposal that we hope will satisfy those needs and your budget. Events at Pine Meadow Golf Club have included everything from pizza parties to pig roasts to pasta. Contact us and see what an experience we can create for you. Our only goal is, "making you want to come back for more".